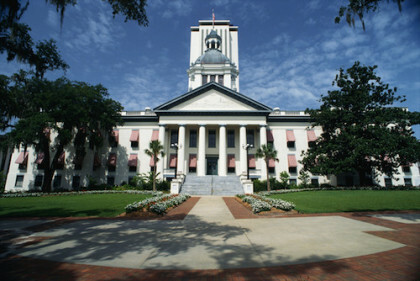 "Support Legislation to Advance Responsible Energy Production in Florida"
The Florida House of Representatives recently passed energy legislation regarding hydraulic fracturing which supports the safe, responsible development of energy that will create a welcoming environment for the Florida economy and consumers. Energy is a key ingredient in everything we do as a state, and we need to promote policies that support expanded responsible development of American resources. We can protect our environment while also promoting energy development and security. This legislation now advances to the Florida Senate. Provide your information below to ask your State Senator to support the hydraulic fracturing legislation sponsored by Senator Richter and Representatives Rodrigues and Pigman.